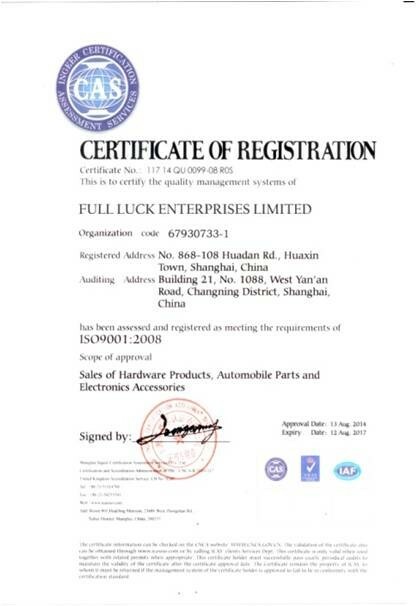 Fulluck Group was founded in 1999. 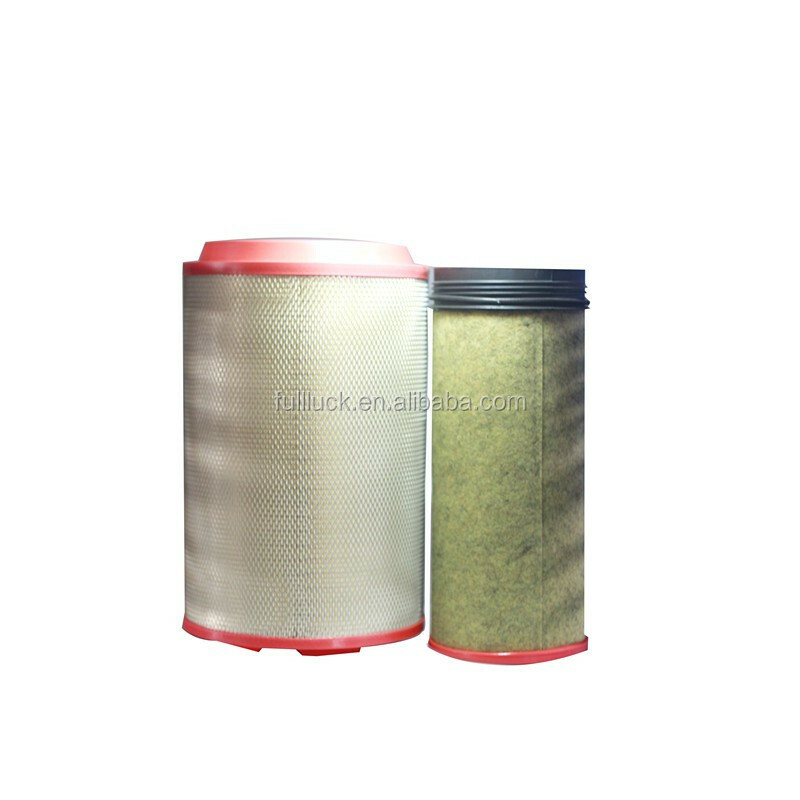 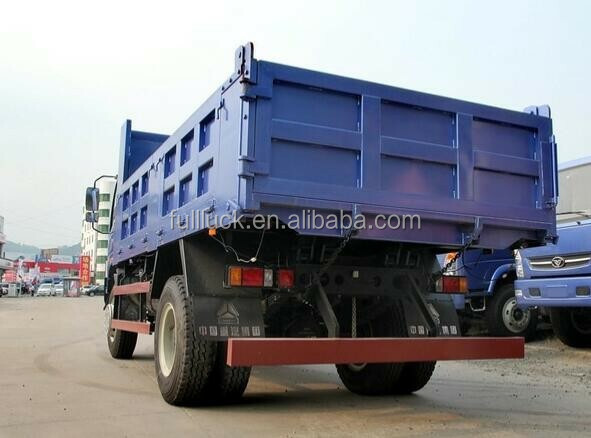 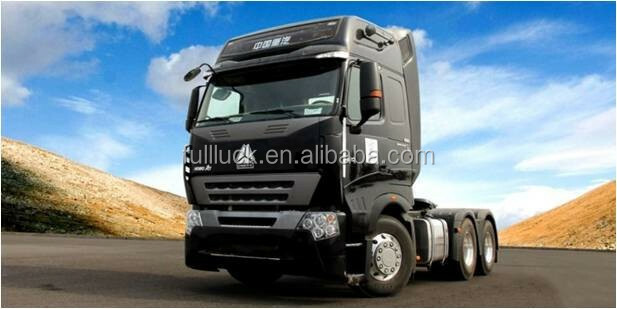 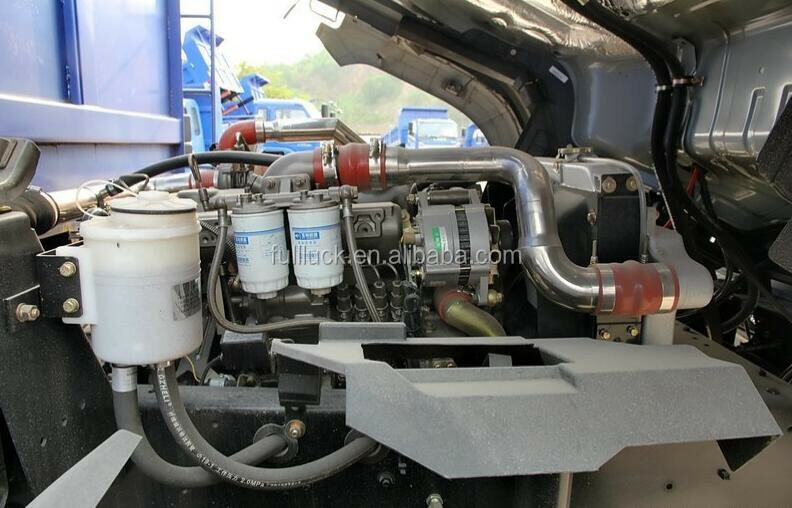 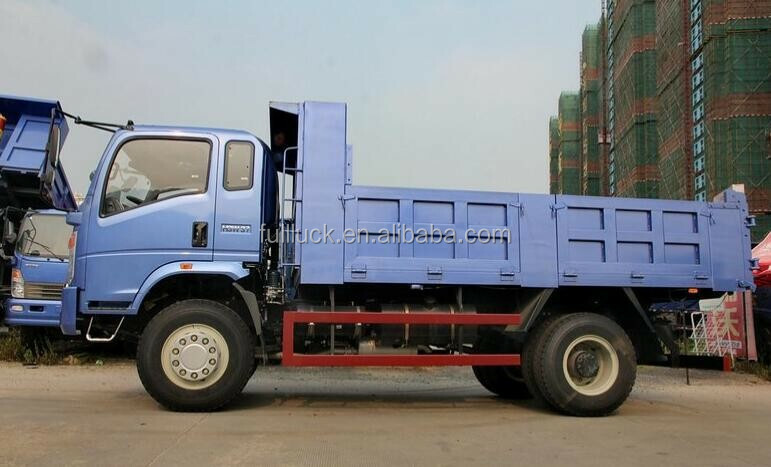 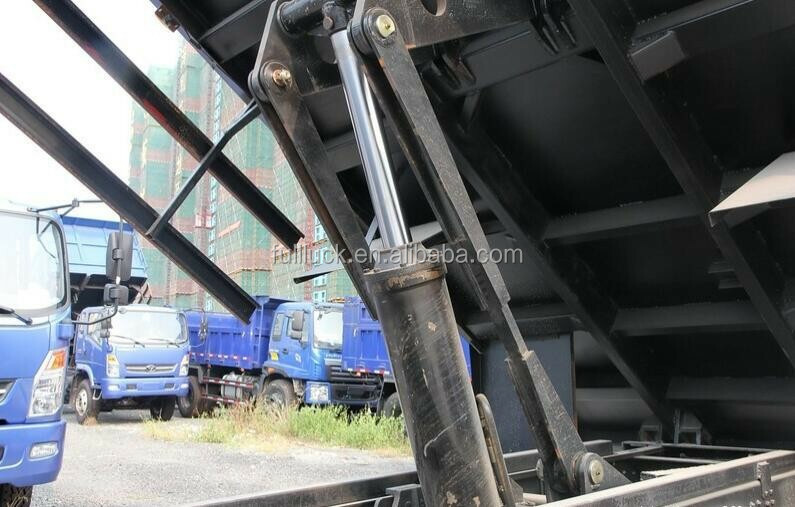 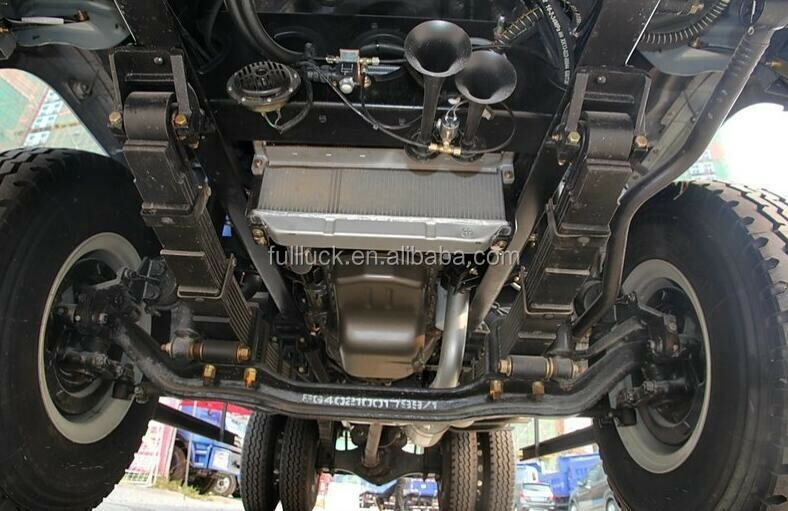 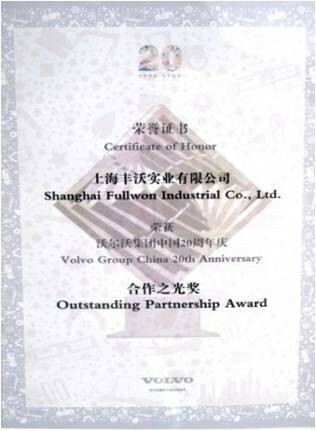 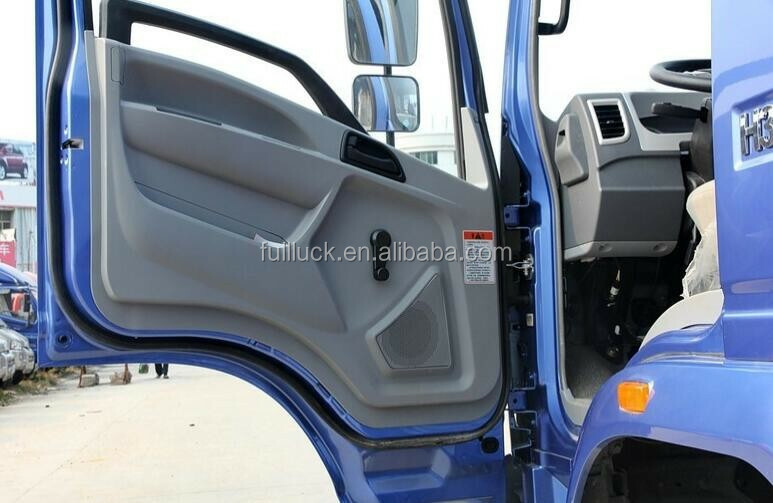 After 17-years of experience in the truck and construction equipment industry, Shanghai Fulluck industrial co.,ltd is Authorized dealers of Volvo truck and construction machinery, Renault truck, UD truck, Hino truck, Isuzu truck and Sinotruk. 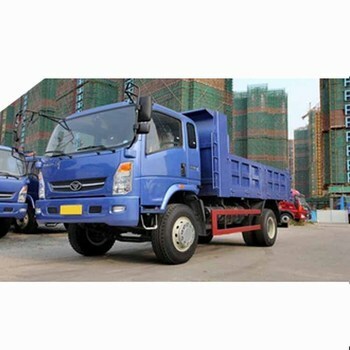 Famous local construction machines from manufacturers such as XGMA, Lonking are also our strategic partners. 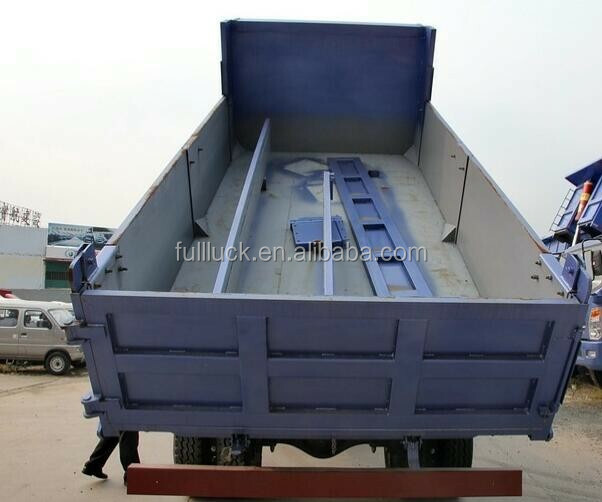 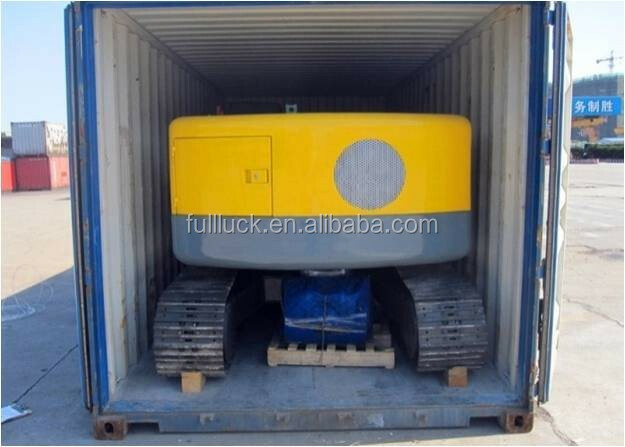 Fulluck also has our own manufacturing lines which enable us to provide customized trailers, containers and construction equipment according to end-user's requirements. 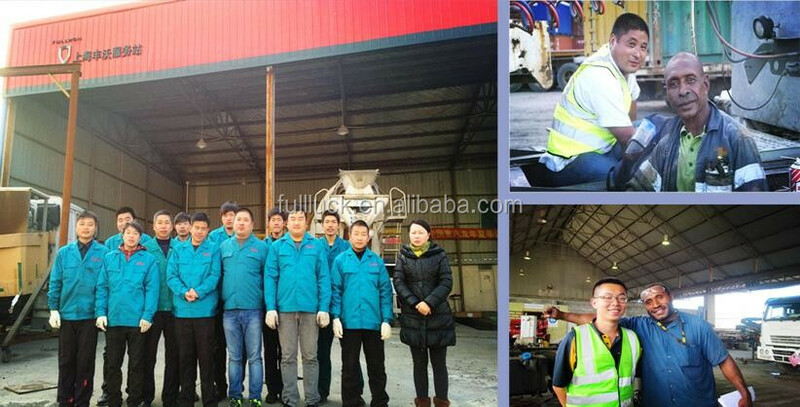 We regard our after-sales service as the most important part of our business. 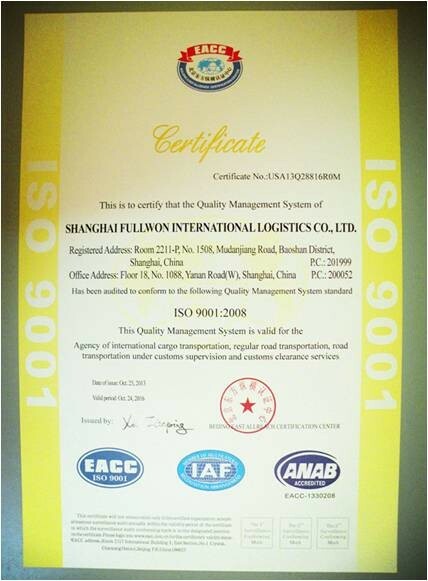 The only way to build a better business is to win the trust of all our clients. 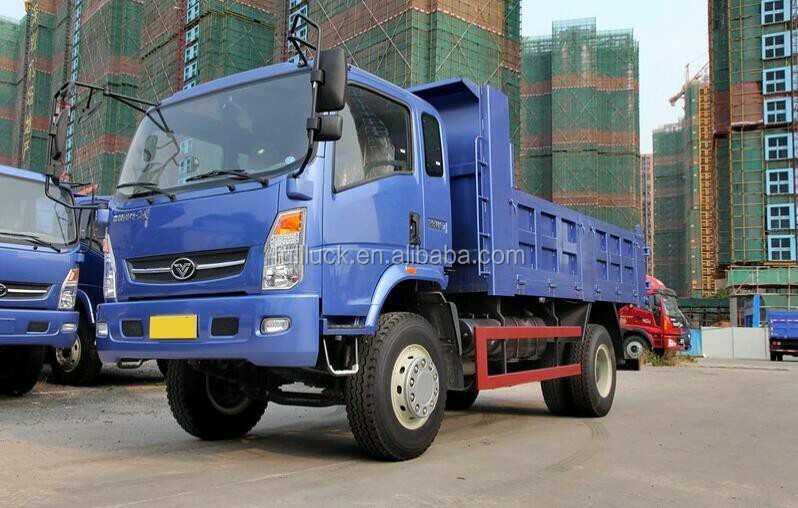 With our experienced and professional after-sales team, we are able to provide both remote and on-site service. 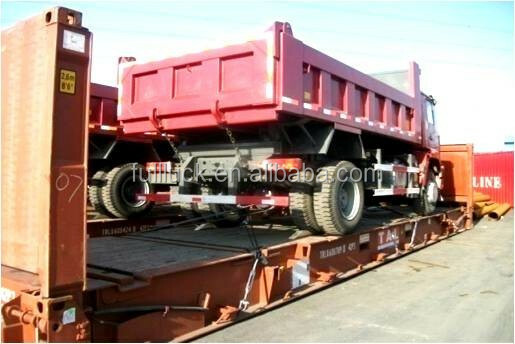 Customized service plan can also be provided according to every client's requirement.